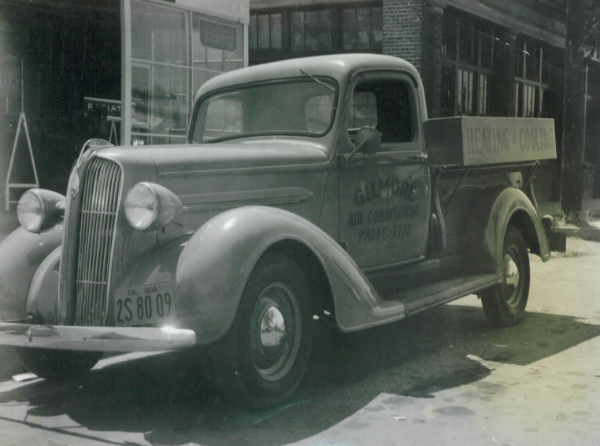 Originally established in the mid 1930's, Gilmore Mechanical is a 2nd Generation family owned and operated industry leader dedicated to serving our customers' needs. Built around long-term business relationships, Gilmore Mechanical strives to bring you the best in quality service and 100% customer satisfaction. Quality products are provided fitting every customer's budget. As a proven and recognized leader, we offer a wide range of engineering, installation, design/build, service, and repair capabilites with emphasis on commercial, industrial, high-end residential and Marine projects. We are a team of professional, highly skilled and motivated individuals empolying the latest and most state of the art methods available to our industry, yet we still believe in the old fashioned way of doing business.